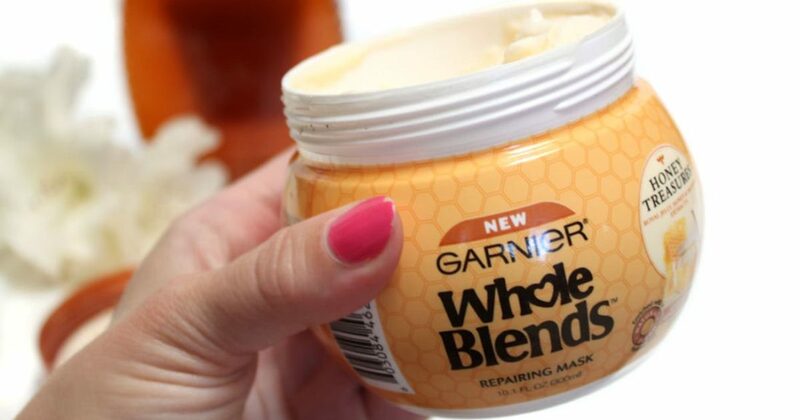 Sign up for a FREE Sample of Garnier Whole Blends Honey Treasures Hair Mask! 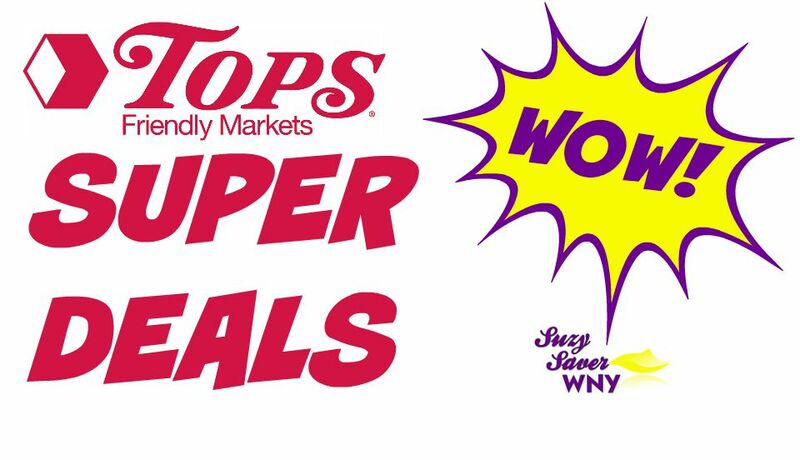 CLICK HERE for more FREEBIES! 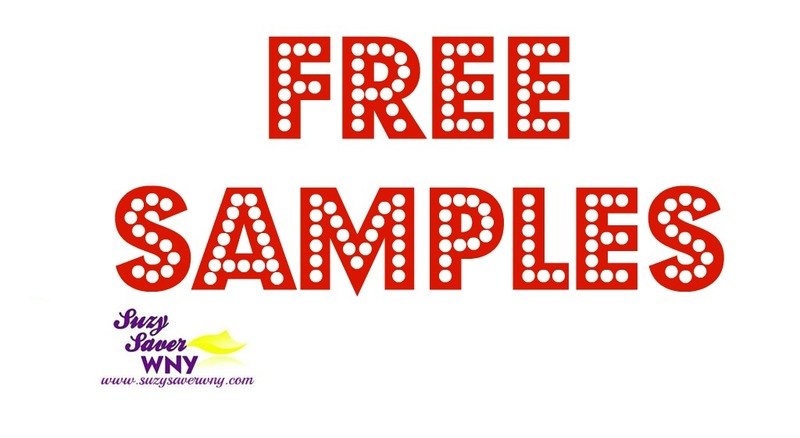 Click the links to sign up for the samples.